Nigerian music industry is about to witness another multi-talented afro hip-hop music star. Mathew ojo, a.k.a Manny Jay is a Ghana/Nigeria Afro hip hop Artist based in Lagos, born on the 13th of August, 1995 and signed to Skilashy Empire Recordz, this young man is ready to change the music scene in Naija with his new multi-million naira video. However, the talented Afro hip hop singer with a unique powerful vocal delivery and extraordinary stage craft is doing everything possible to make a statement in the most competitive music playground in this part of the world. His style of music comes to him naturally, apart from his music style, Manny Jay loves listening to great talents like Tuface Idibia, 9ice, Wizkid, Davido for their rare styles of singing. No doubt, he writes songs from experience and he is very spontaneous in composing most of his song’s lyrics and he often enters the studio to do his thing without actually writing the songs down, we gathered from his record label. In the nearest future, he wish to go into collaboration with Pasuma, 2face, 9ice which he believes there style of singing will definitely compliment his own afro hip hop fusion to wow his target audience. 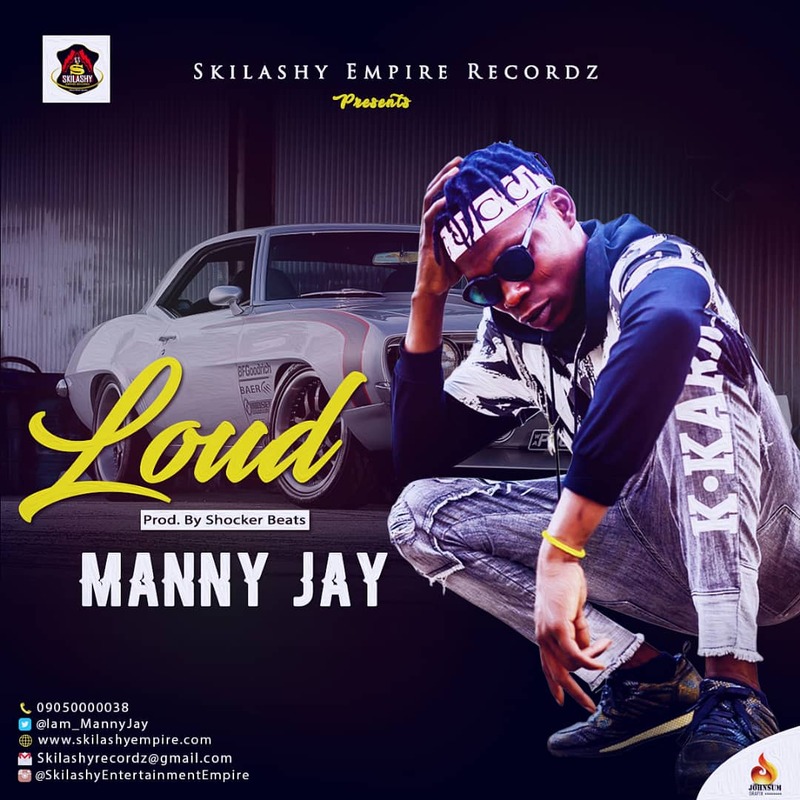 Manny Jay who started out professionally few years ago, has on record some solid singles, the new one he just released now is LOUD with the video making waves all over. Manny Jay as he is fondly called has been uniquely different since he dropped this new video trending single titled- LOUD and nothing seems going to stop the new acclaimed king of Afro-hip hop in Nigeria. 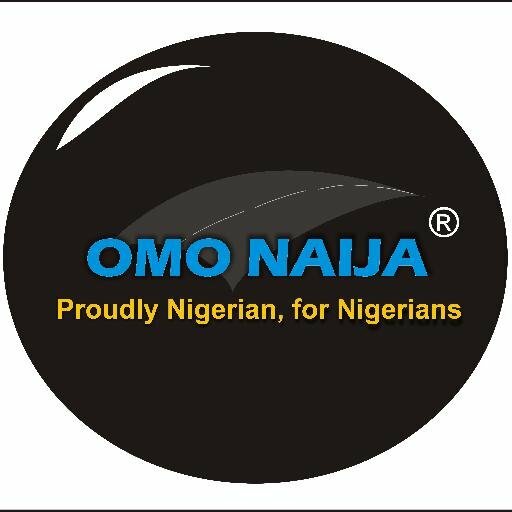 Surprisingly, those who should know squealed that the airwaves will experience the new hit released which is already unleashing fun in the industry. We also gathered that not quite long that he has sent out warning signals to the self-acclaimed heavy weights in the music industry that he is ready to take over the scene with Watch Well that has been the power play for most Disc-Jockeys in Nigeria. Manny Jay is presently signed to Skilashy Empire Entertainment biased company who is passionate about building talents in and outside the country. Believe it or not, Manny Jay stands tall among his peers and he has shown what he’s got to send the mediocre off the stage with his delivery, lyrical gusto and persona, which were drawn from him undying passion for Afro hip hop music. Manny Jay with this new single title ‘LOUD’. Kindly download and watch the video here.